Beautifull 2 bedroom penthouse with large terraces and amazing views. There is access to the communal pool and access with elevator. More information and booking click here. 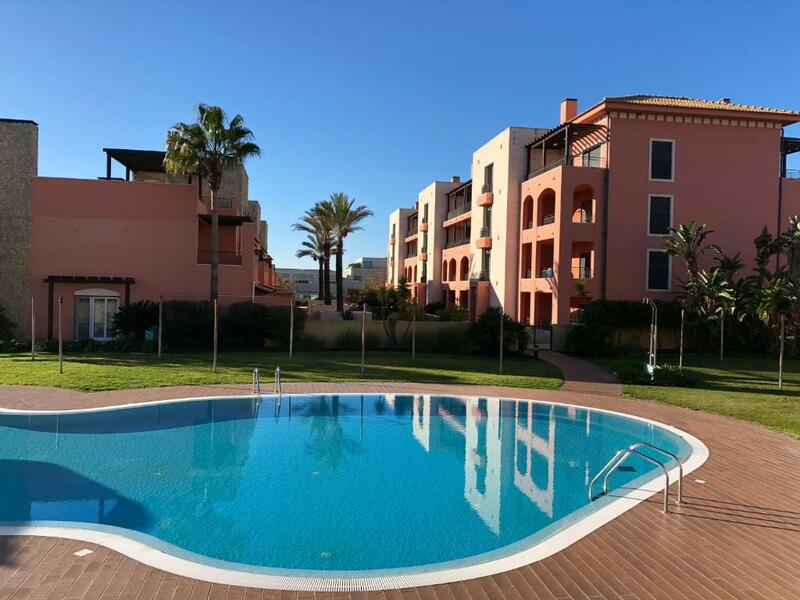 Two bedroom, ground floor apartment located 300 mtrs from beautiful beaches in Albufeira. More information or to make a reservation, click here.